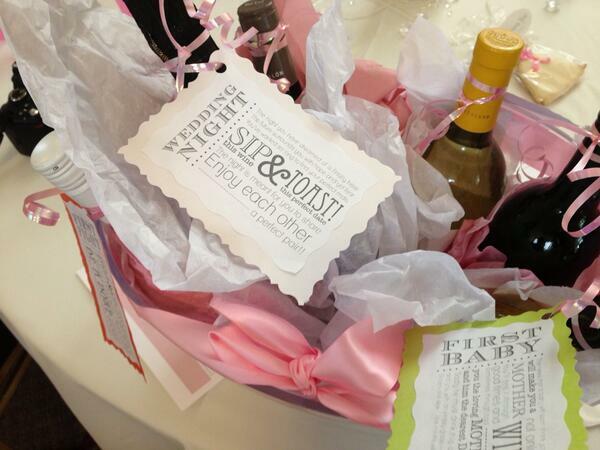 I think I have attended my last Bridal Shower! 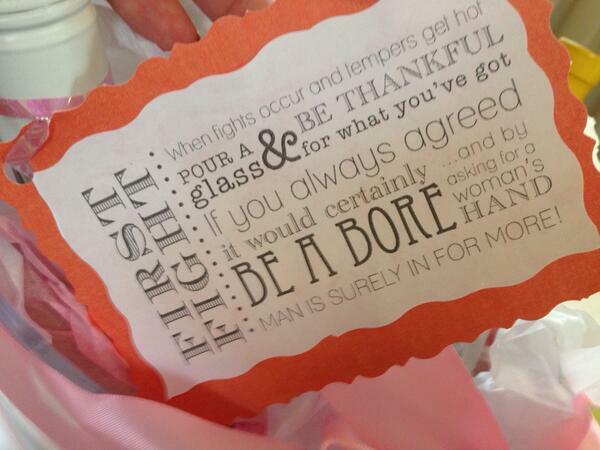 (Except for my nieces and next generation bridal showers) So what does that mean? 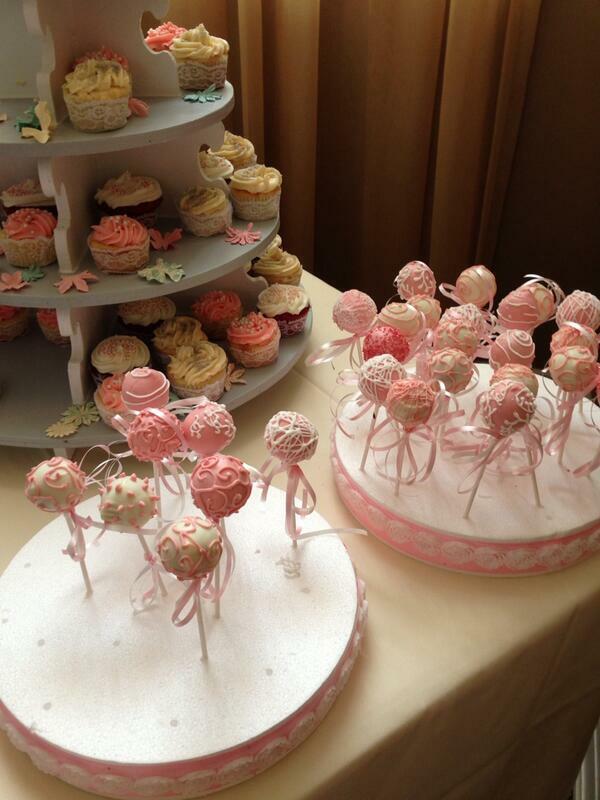 Bring on the baby showers I guess!! But if it was my last one of my generation – it was a very elegant one to end with. 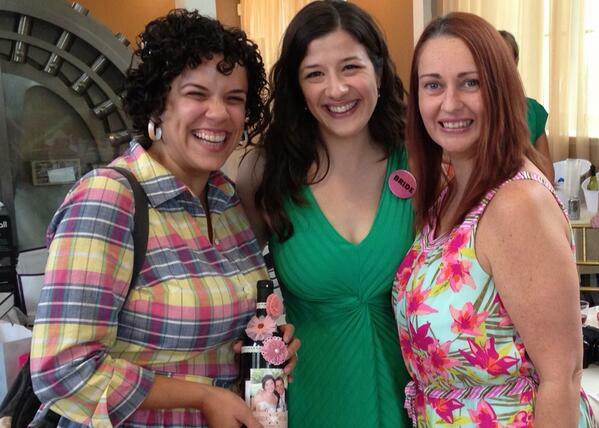 My friend, Angela, who I made the Bridal Survival Kit for (read about it here: A Bridal Survival Kit) had a beautiful bridal shower. 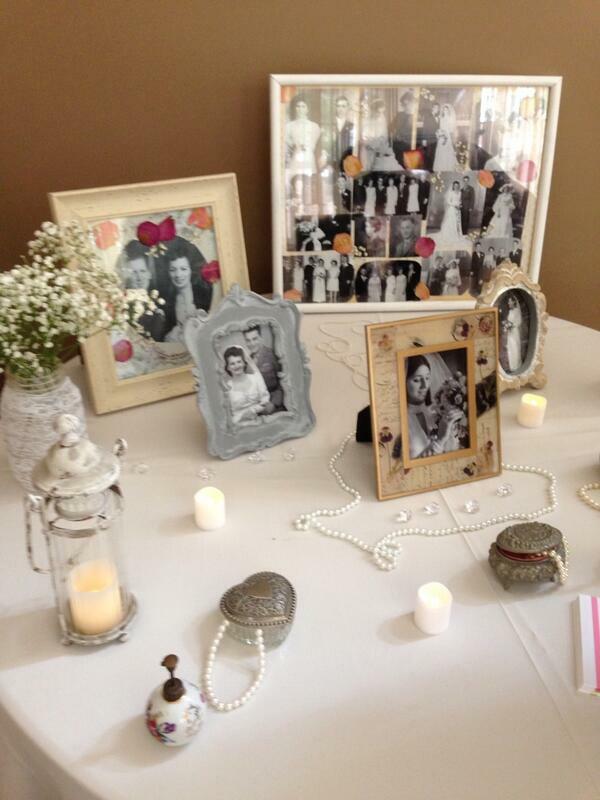 Her Maid of Honor and Bridesmaid did a wonderful job creating a fabulous event for her. For example – your first fight.. ha ha! 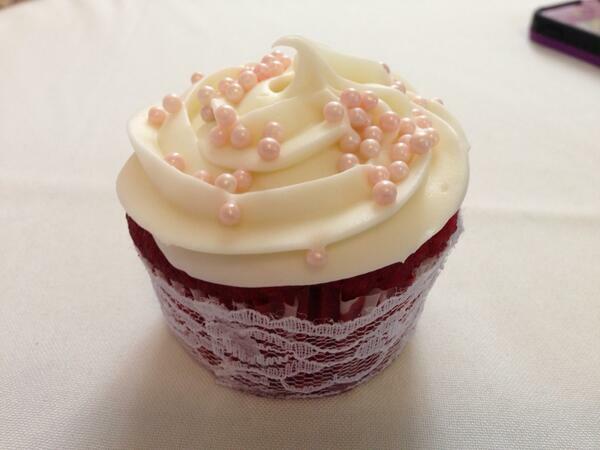 Delicious Red Velvet Cupcakes – individually wrapped with lace – gorgeous! 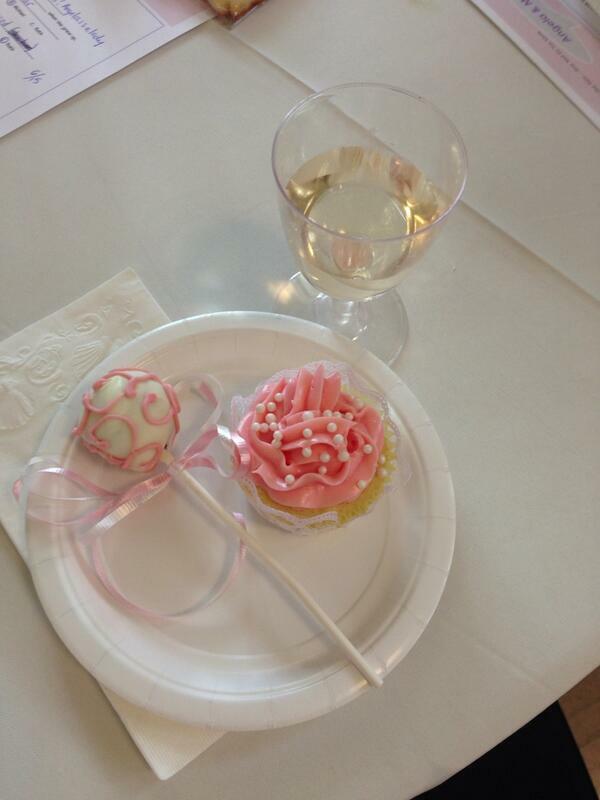 Wine and Dessert. Yummy, right? 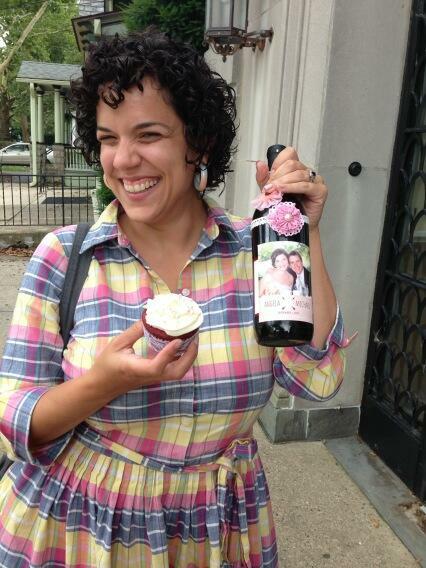 Congrats Angela (and her amazing bridal party for a top-notch event), can’t wait for the wedding! Looks like it was a beautiful and special day!